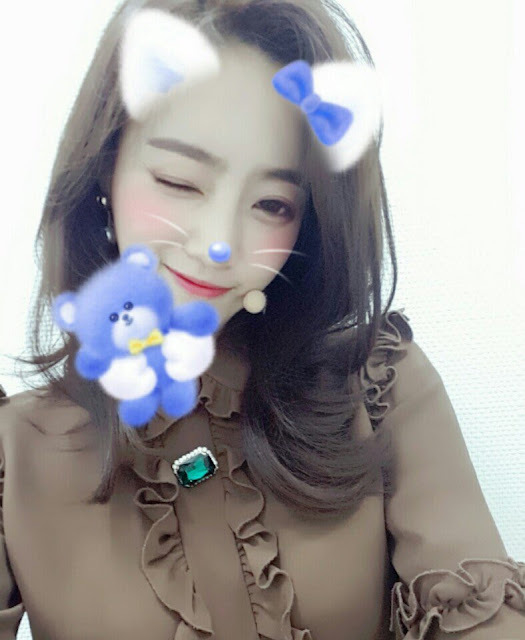 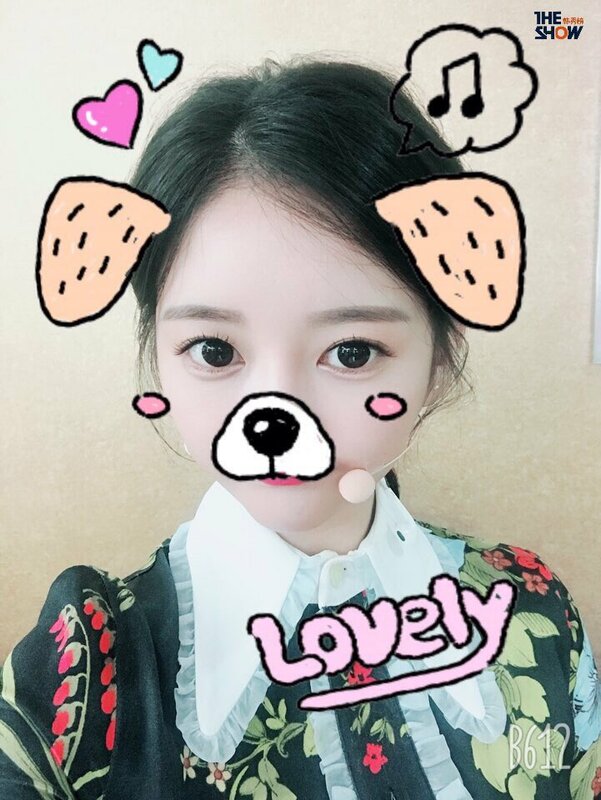 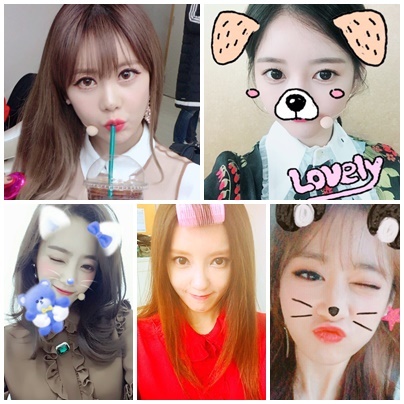 Here comes T-ara's Tuesday treat! 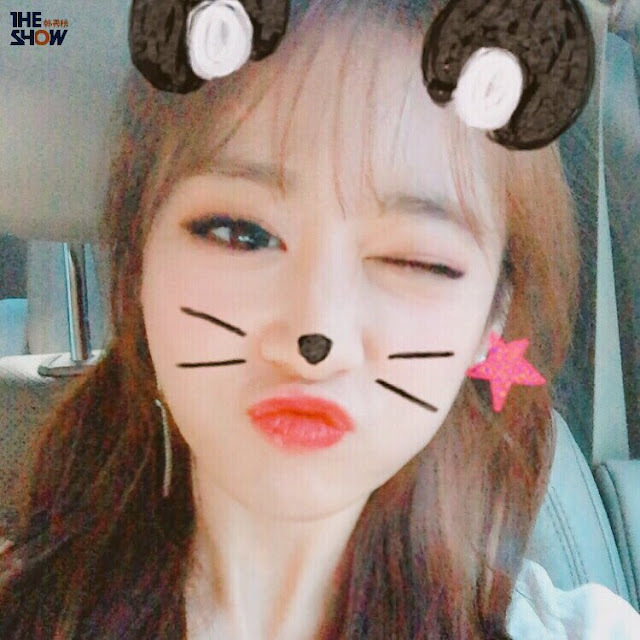 Check out their adorable selfies from 'The Show'. *No BoRam selfie as of now.